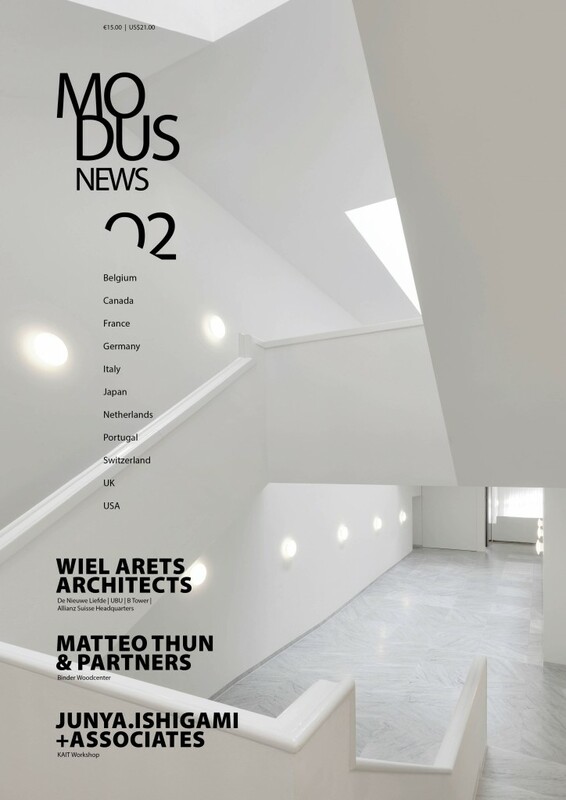 Nemetschek Vectorworks and its distributors are pleased to announce the availability of the third issue of Modus News, a magazine published by TechLimits Informática that highlights projects from architects around the world. 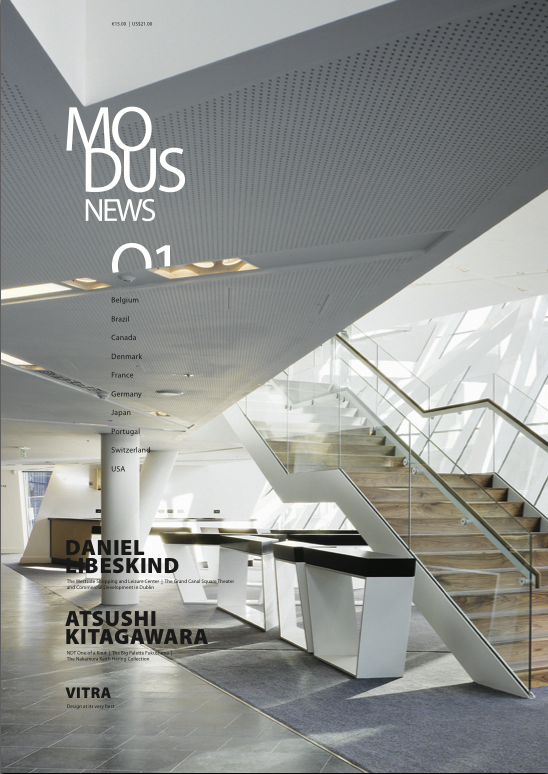 We are very excited to announce the publication of the first edition of Modus News! 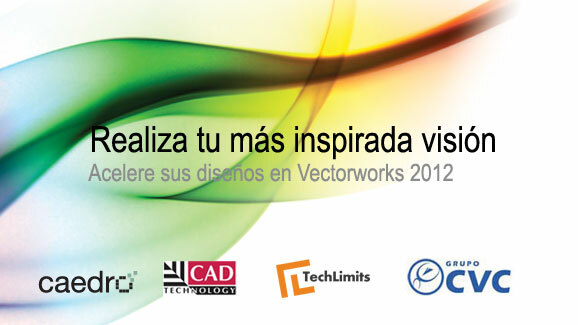 We are pleased to announce the release of the Spanish-language version of the Vectorworks 2012 line of design software. The Spanish-language version will be available this month throughout the Americas, the Caribbean, and Spain. 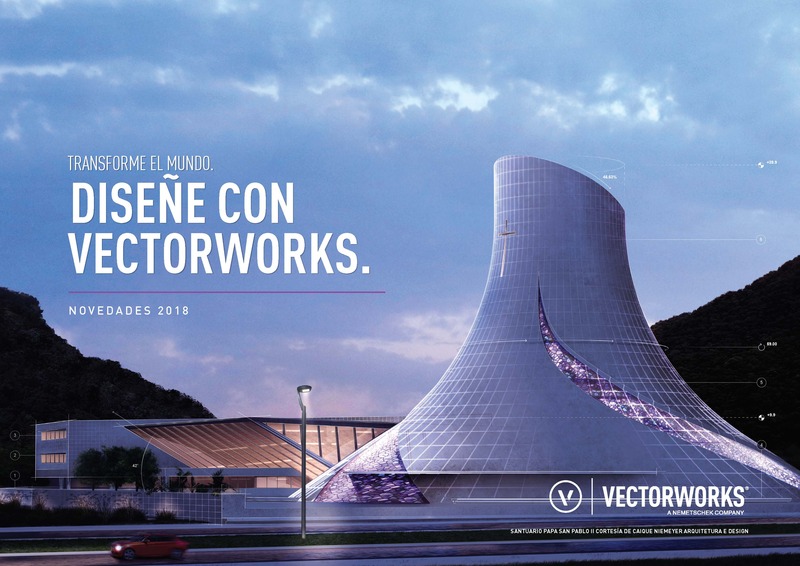 We are pleased to announce the expanded distribution of Vectorworks software in Spain. 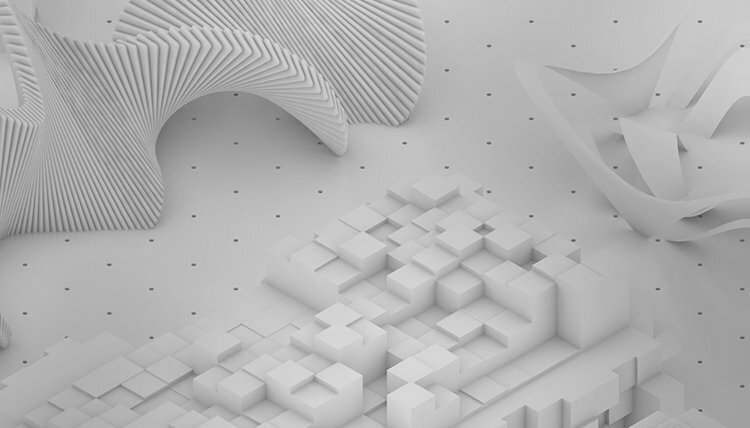 Spanish designers will now be able to purchase Vectorworks software locally from Techlimits Informática, SL. 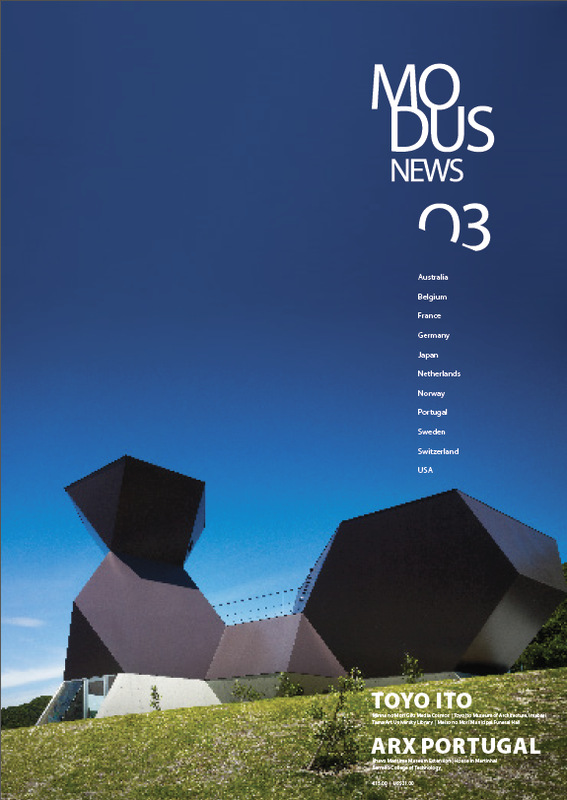 TechLimits Informática, Distribuidor Nemetschek North America em Portugal (our distributor in Portugal), has announced the release of Vectorworks 2010 in their country. We say, "Parabenização!" You can reach them directly or sign up for their newsletter through these links.